We’ve been on the hunt for dried berries to use in salads and have found that the ones they sell at the store either have added sugar in them or they are as expensive as a trip to the moon. 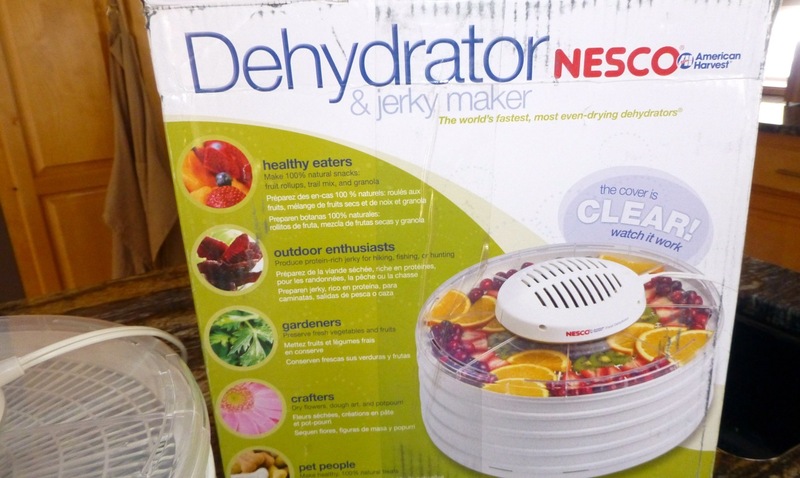 So — we decided to get a dehydrator and checked on Amazon to see what we could find and settled on a Nesco American Dehydrator. I was a little concerned when it arrived because the top of the box was only half sealed with tape but all the contents were inside so we lucked out. Whew! We bought some strawberries that were on sale at our local grocery store and proceeded to slice them so they could be dehydrated. 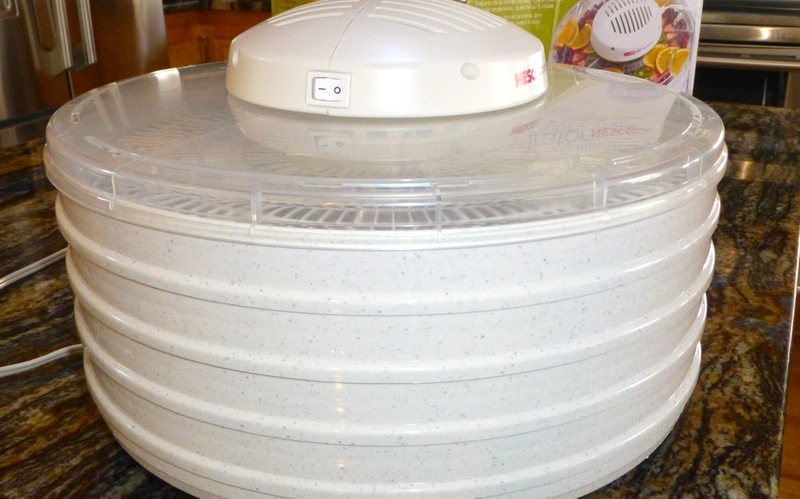 The dehydrator is very easy to use. Slice your fruit, lay it on the trays, reassemble the trays and turn on the power. It is a little loud though so we put it in a spare room while it was running. Clean-up was a breeze. I just used a soapy sponge to rinse it off.